In this episode Sarah Gettins from The Dance Den gives tips and advice for dancers in business. From knowing your numbers to getting pupils in your dance classes. She promotes making multiple streams of revenue whilst sustaining a work, life balance. 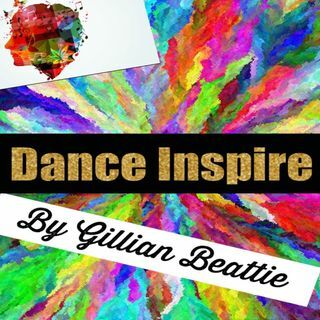 To follow or engage with Dance Inspire visit the website for all dance needs (shop, dance blog, career links, social media advice groups) Connect, engage ... See More and succeed!